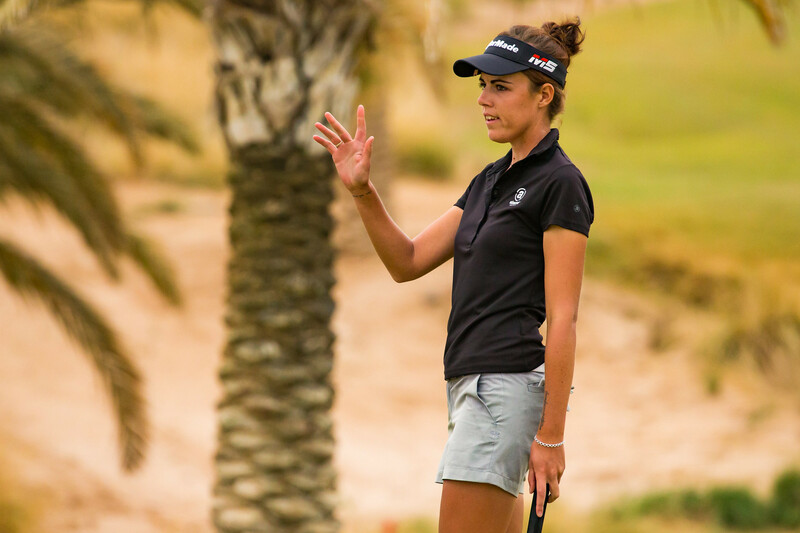 England’s Meghan MacLaren secured a fourth successive top-10 finish on the Ladies European Tour as Daan Huizing won the inaugural Jordan Mixed Open presented by Ayla. MacLaren, 23, started her final round with three birdies in her first five holes and moved five shots ahead of Huizing in the first full field golf tournament to see men and women go head-to-head over the same course for a single prize purse. She bogeyed the sixth and birdied the seventh, taking a three stroke lead into the back nine at Ayla Golf Club, but the 23-year-old Dutchman turned around the deficit over the next three holes after MacLaren three-putted the 10th and double-bogeyed the 11th, her ball having hit a boulder in a lake near the green and then bounced back into another penalty area. 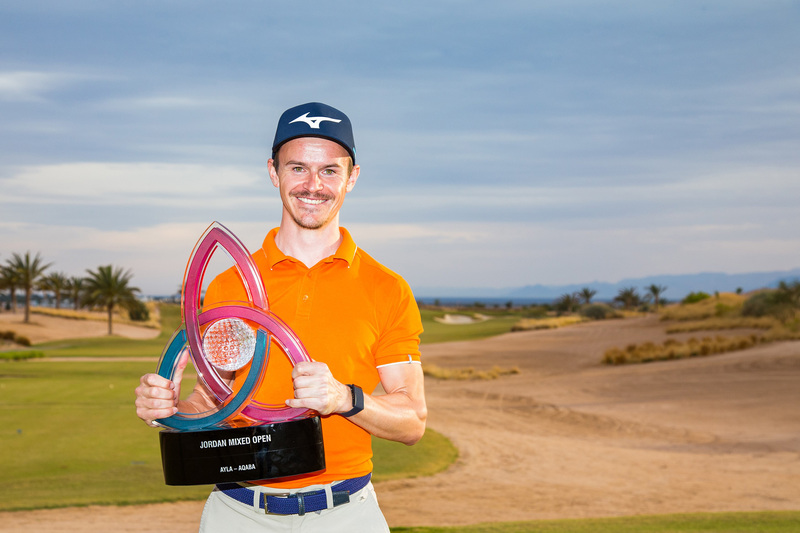 MacLaren had several chances on the back nine, but the Challenge Tour player moved two clear after consecutive birdies on the 12th and 13th holes. Although he took a bogey on the 14thafter hitting his tee shot into thick grass, he sank a tricky breaking putt for birdie from the back of the 16th green to regain his two stroke advantage. Both players hit their tee shots into the stream running parallel to the 17th green and took pars on the final two holes, but Huizing closed out a two stroke victory with a final round 68 for a 54-hole total of 200, 16-under-par. He said he was proud to win the event, which saw golfers from the Challenge Tour, over 50s Staysure Tour and Ladies European Tour compete on a level playing field. MacLaren, who carded a final round 72 to finish second on 14-under-par, commented: “I’m obviously pretty disappointed not to win this week, having been in such a good position, but it was still an honour to be here and represent women’s golf alongside two other great tours. It was pretty tight coming down the last few holes, so I think it was great entertainment for everybody watching. In fact, with an almost equal number of players from each co-sanctioning tour making the cut (20: Ladies European Tour, 25: Challenge Tour and 21: Staysure Tour) and the leading three players composed of one competitor from each circuit, the script couldn’t have been written better for the team at Ayla Golf Club, who have been instrumental in the success of the innovative tournament.